The Give and Take Jugglers invite the crowd to learn juggling and tight rop walking in in the Dulcimer Grove section of the Philadelphia Folk Festival. Other activities in the children-oriented space include the "Give and Take Jugglers, aerialists, arts and crafts, puppet shows and music. Learn all about the parallel universe theory in the context of Stranger Things and tyrannosaurus rex movement in Jurassic Park at the Penn Museum as scientists explain what's really going on scientifically in some of your favorite scenes from TV shows and movies. Snacks are included and there's a cash bar. Former Koresh dancer Zlatina has had some impressive gigs lately, including a showing at the Kennedy Center. You can see her company this summer if you head to our neighbor to the north, where they will perform at New York's Battery Dance Festival. The performance reprises a show Zlatina choreographed for the 2016 Philly Fringe, "Barry: Mamaloshen in Dance!" celebrating Yiddish culture. Catch this classic summer flick about a group of camp counselors who try to resolve romantic tensions and save the camp at the same time at FringeArts. You can also order food from La Peg or Seafood Shack. Alternative rock band CAKE and singer-songwriter Ben Folds perform at the Mann. Folds has performed with some of the greatest orchestras in the world in recent years, and CAKE is gearing up for their ninth album release this year. The longest continuously running outdoor musical festival of its kind in North America, the Philadelphia Folk Festival draws thousands to Schwenksville for a weekend of live music on a working farm. With Patty Griffin, Valerie June, and Wynonna Judd, all three days have female headliners, and Senegalese percussionist Elage Diouf, Native American percussionist Martha Redbone, and country-folk singer Mary Gauthier are also on the bill, along with familiar faces like David Bromberg, Chris Smither, and Riders in the Sky. 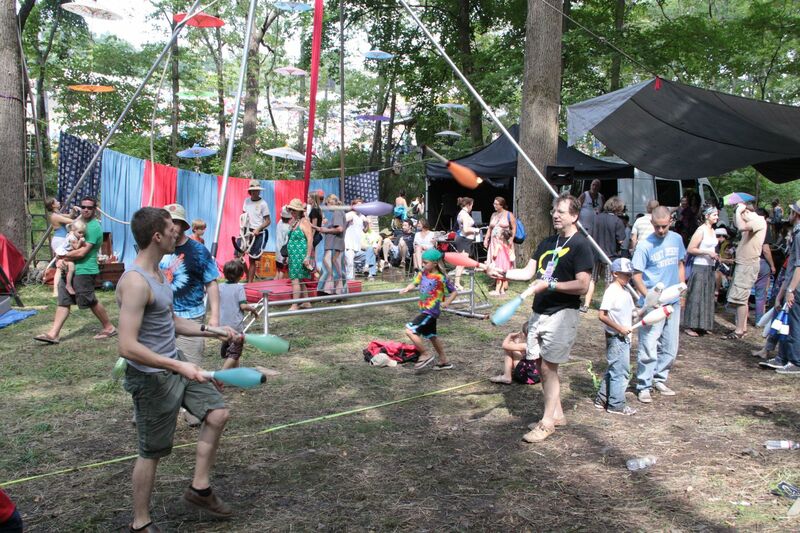 It's also family-friendly, with jugglers and puppeteers to entertain the little ones. Along with the Chris Stapleton-Marty Stuart-Brent Cobb show at the BB&T on June 29, this is the mainstream country show of the season, mainly because of Lambert, the formidable Oklahoma songwriter whose 2016 The Weight of These Wings was a rugged and revealing tour de force. She's teamed up on the Bandwagon Tour with Little Big Town, the country quartet whose 2017 album The Breaker broke big on the strength of "Better Man," a hit single written by Taylor Swift.